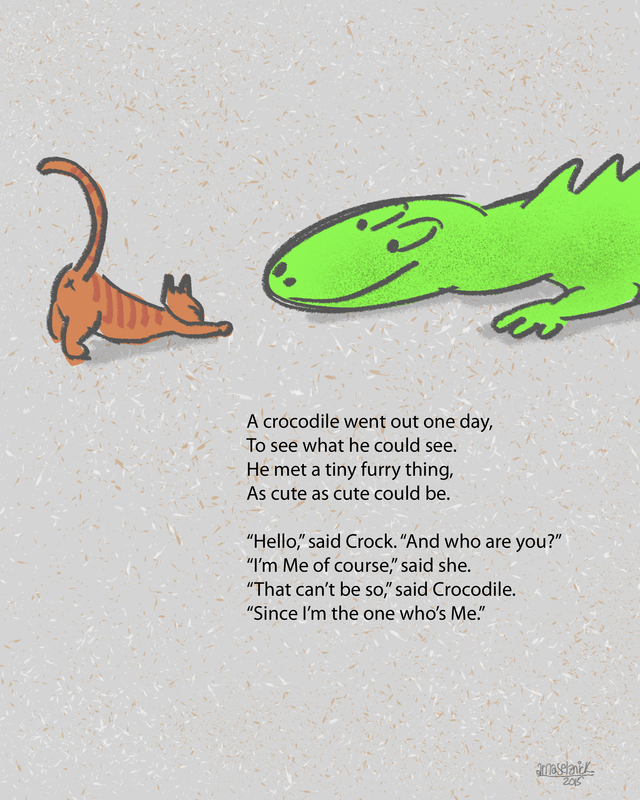 This entry was posted in children's books, Illustration, PHOTOSHOP, Poetry and tagged Arna Selznick, digital, drawing, illustration, manimals, poems. Bookmark the permalink. ← Cyril…who is about to fidget.